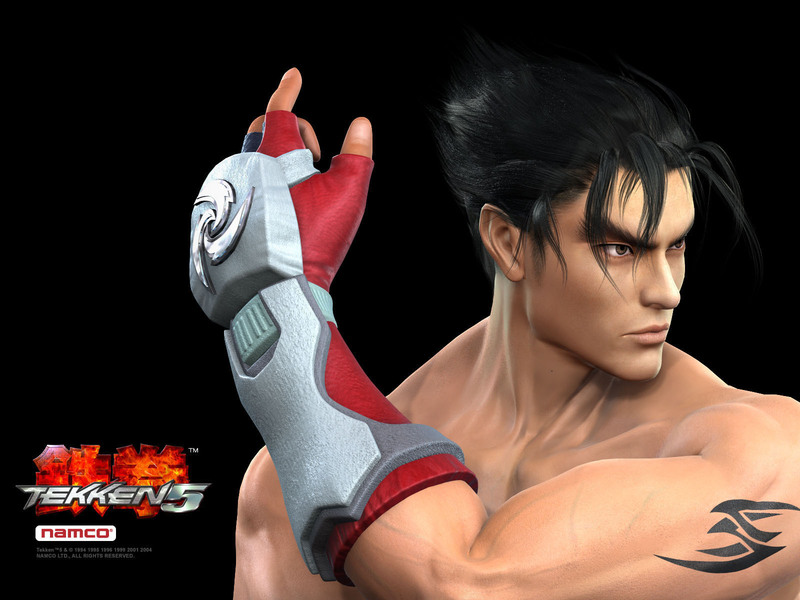 Jin KAZAMA. . HD Wallpaper and background images in the টেকেন club tagged: tekken iron fist jin kazama.